A range of premium uncoated papers that can be used on both mono and colour inkjet printers. Whilst the results will not be as vibrant or detailed as the specialist coated inkjet papers in our Digital Fine Art range, these uncoated papers offer a very good price / performance ratio for everyday inkjet printing. 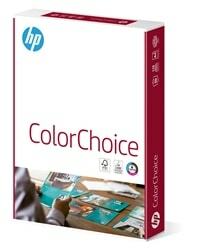 Specifically for colour printing on laser and inkjet printers.